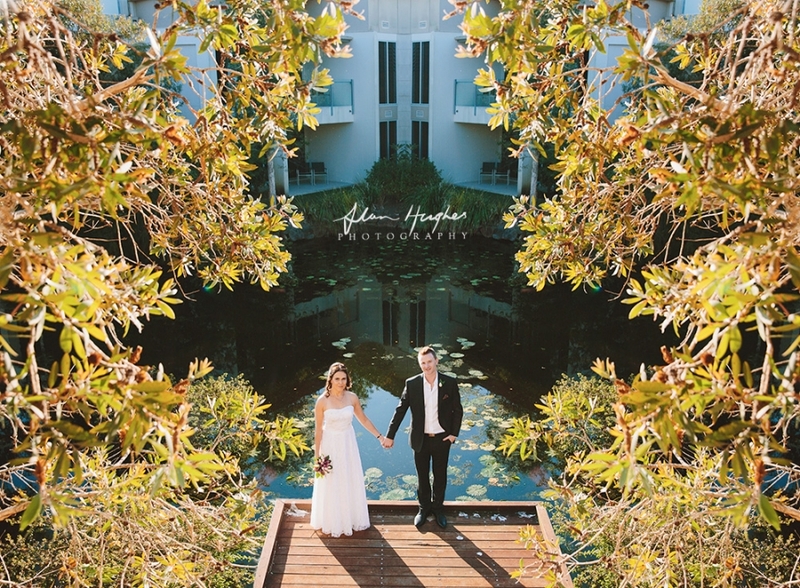 Matt and Kirra were married at the Noosa RACV Resort among close friends and family on a gorgeous August Saturday afternoon here on the Sunshine Coast. Celebrant was Sunny Celebrant Natalie Skye, hair and make-up by Hair 4 Brides and Makeup 4 Brides, all images by Noosa and Sunshine Coast wedding photographers Alan Hughes Photography - me! 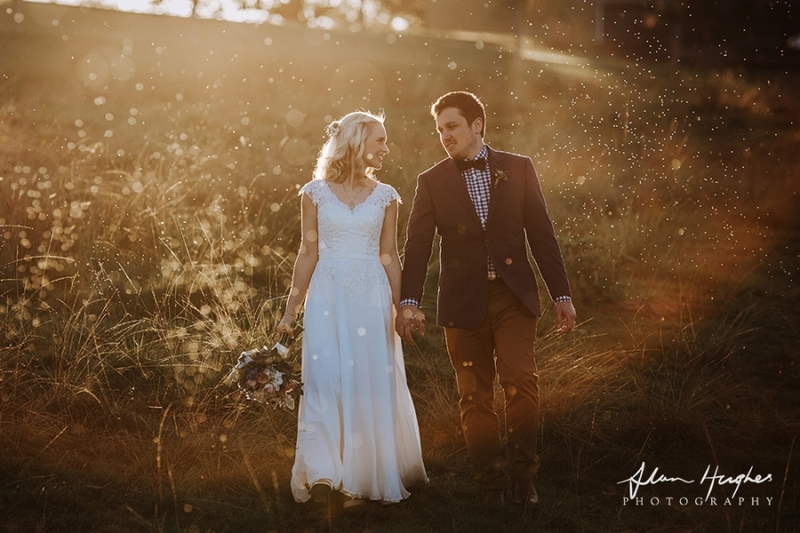 Rachael & Ryan's wedding day was full of beauty. 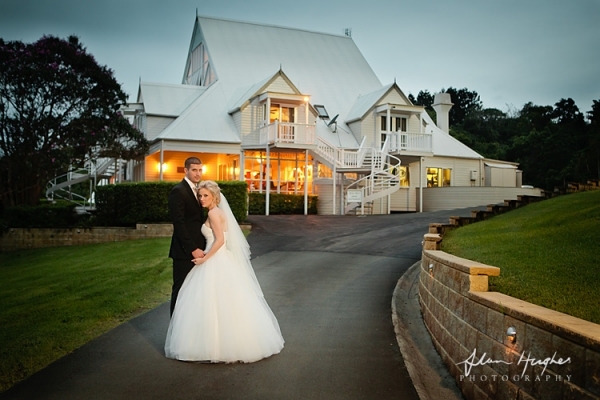 There was Maleny Manor and the grounds looking awesome; the bridesmaids beautiful in blue, the ceremony by Natalie Banner even the appearance of an owl as a ring bearer, but top billing obviously goes to the couple themselves. Rachael looked amazing and yeah...even though I'm a bloke I have to say Ryan looked sharp too.